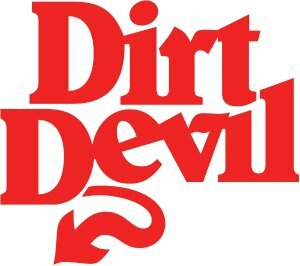 Dirt Devil offers Dirt Devil Certified Remanufactured Factory Sale from $14.99. 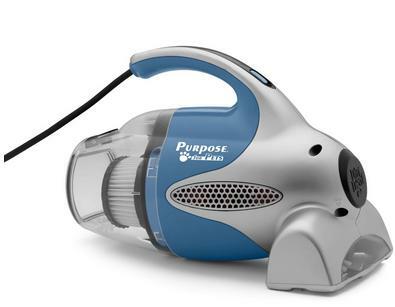 Hoover Also Offers Certified Remanufactured Factory Sale from $50.99. Dirtdevil offers up to 50% off Factory Sale via coupon code "FACTORYSALE2016". 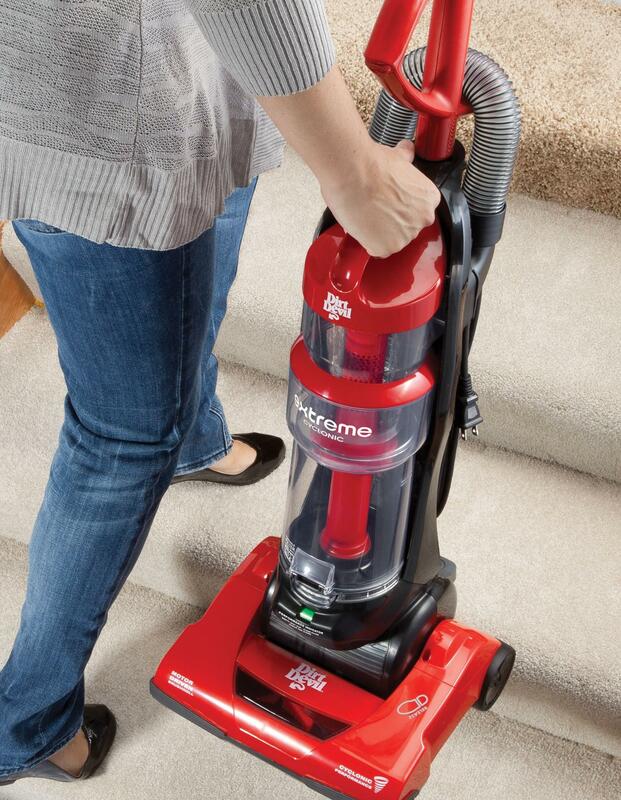 Dirt Devil offers the Dirt Devil Extreme Cyclonic Quick Vac Bagless Upright Vacuum for $39.99 via coupon code "FLASH33". Dirt Devil offers the Dirt Devil Purpose for Pets Hand Vac for $32.99. Features: 5 piece tool set, including pet hair upholstery brush. HEPA Filtration, Traps 99.97% of common allergens. 7 amps of power. 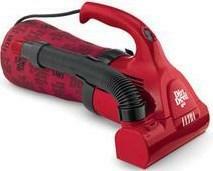 Dirt Devil offers the Dirt Devil Ultra Corded Bagged Handheld Vacuum M08230 for $19.99 via coupon code "JULYSAVINGS". 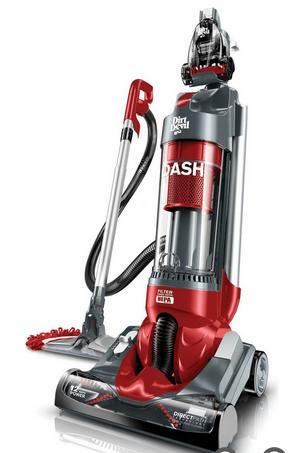 Dirt Devil offers the Simpli-Stik Lightweight Corded Bagless Stick Vacuum for $14.99 via coupon code "REDWHITEBLUE". Dirt Devil offers the Power Sweep Cordless Sweeper for $19.99 via coupon code "SWEEPITUP". Features：Motorized Brush, 7.2 Volts, Cordless, Bottom Empty Dirt Tray, Low Profile, Swivel Turning, Lightweight - Weighs Less than 5 Pounds. Dirt Devil offers the Dirt Devil Purpose for Pets Hand Vac for $26.99. 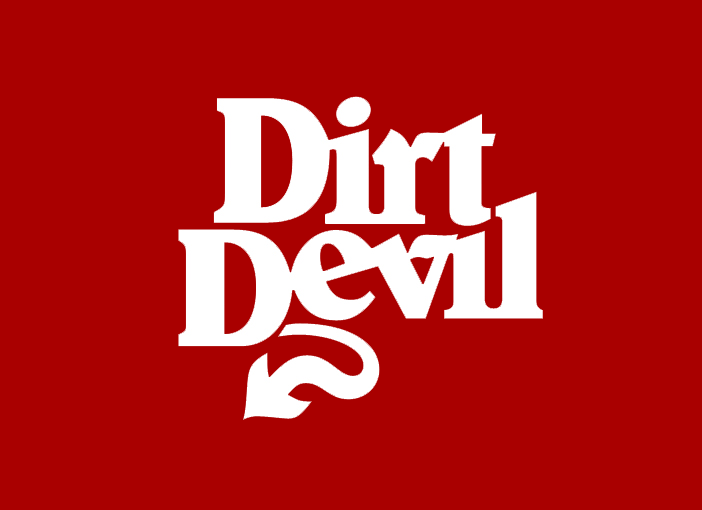 Dirt Devil offers Up to 60% Off Spring Cleaning Sale. Use code CLEANUP to enter.